The screen door reminds me of my grandmother’s front screen door.This is sentimental! Love the peeling paint and the wood porch leading to the door. I like the simplicity of this image. 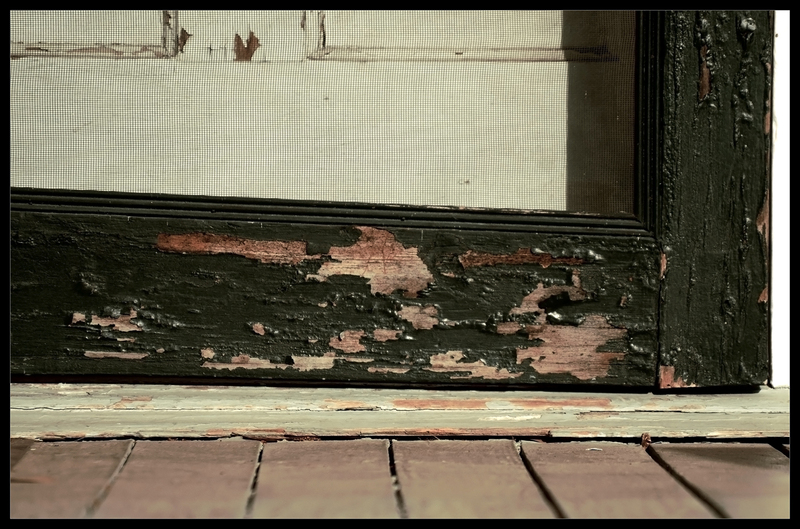 The off angles of the wood, the peeling paint, the sepia tones… Really nice shot! Remembrance of a great past. Thanks for your compliments YaZ! Hi Rob loving your work..have now included you in Blogroll. Thank you Mark! I need to redo mine. I didn’t know what a ‘blogroll’ was used for when I started on here. No more compliments from me today.